All bowhunting, all the time! 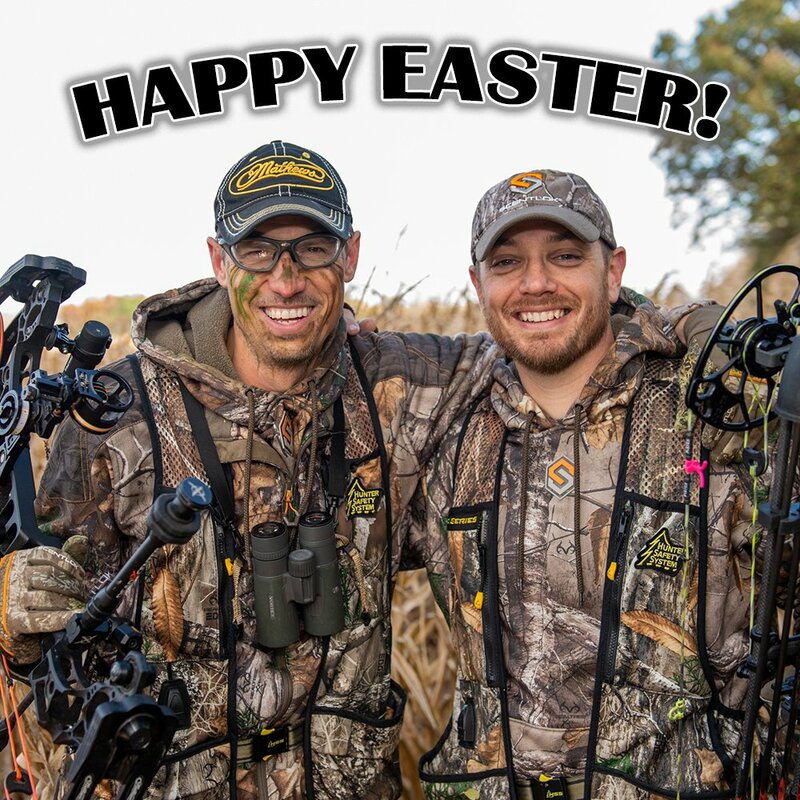 Bowhunting.com on Roku offers the latest bowhunting and archery content including exclusive hunting footage, product reviews and technical information from the comfort of your lazy bow. 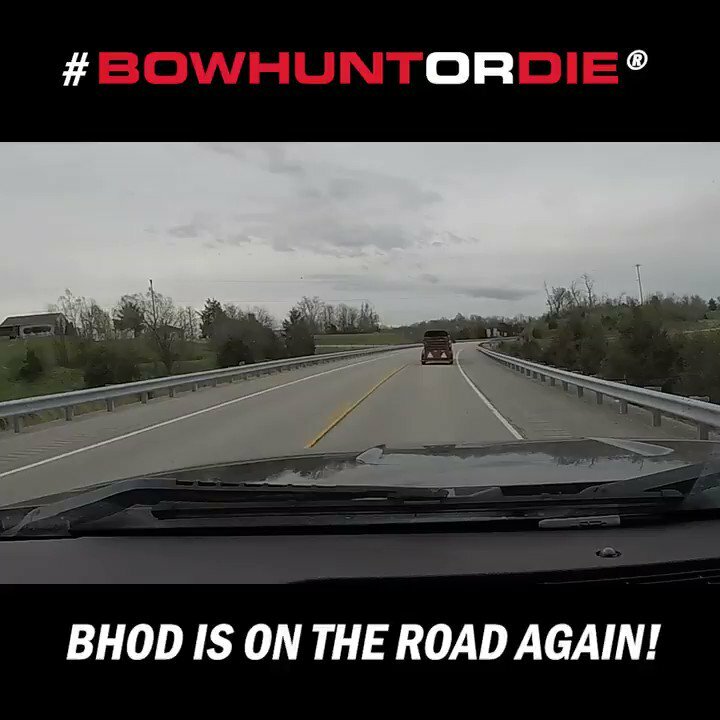 Bowhunt or Die episodes, of course!